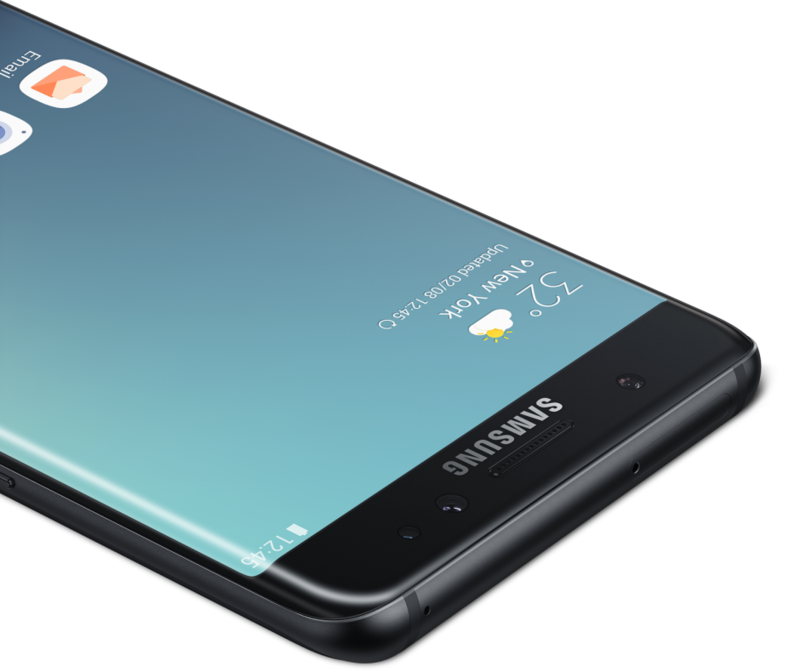 If you were banking on the Samsung Galaxy Note 7 offering improved scratch resistance due to the Corning Gorilla Glass 5 protection on top of its display, you might have to think again. According to a video posted by YouTuber JerryRigEverything, the Samsung Galaxy Note 7 failed quite miserably in a basic scratch test. Keep in mind that the person testing the smartphone is an expert and has performed similar tests on multiple devices and according to him, the Note 7 is more prone to scratches than most of its competitors, in spite of sporting the Gorilla Glass 5 protection. This leads us to believe that Corning might have skimped on scratch resistance in favour of shatter resistance with the fifth version. The YouTuber even went on to state in the description that he would be glad to make another video if Samsung or Corning came forward to explain what happened here. The flame test also showed less durability than the competition, but we are not as much concerned about that as the chances of our smartphone being exposed to sharp objects like coins, keys and rough surfaces are much greater than being engulfed in flames! If you are planning to pick up a Note 7 anytime soon, our advice would be to order a good quality tempered glass with it just to be safe.